Pan Macmillan are thrilled to share that we will be publishing the new C. J. Sansom book, Tombland, on 18th October 2018. 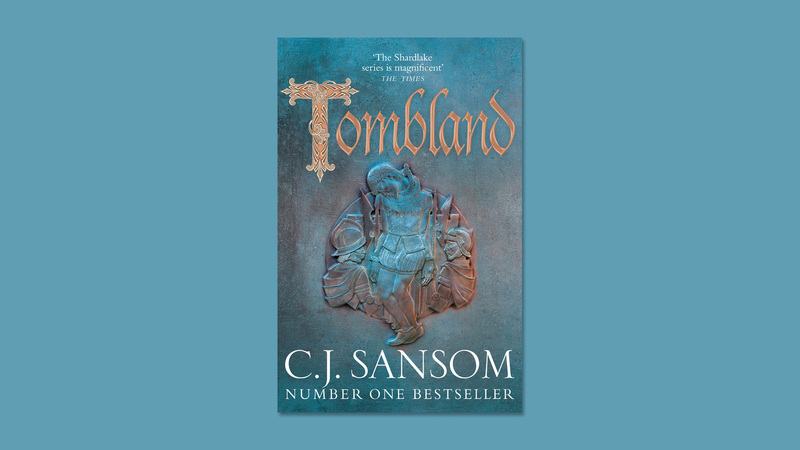 Pan Macmillan are thrilled to share that we will be publishing the new C. J. Sansom book, Tombland, on 18th October 2018. The seventh novel in C. J. Sansom's bestselling Matthew Shardlake series is available to preorder in hardback, ebook and audiobook now. The eagerly anticipated new novel from one of Britain's best loved historical fiction authors follows Matthew Shardlake as he investigates a new murder case on behalf of the Lady Elizabeth, which takes him to Norwich where he finds himself caught up in the midst of Kett’s rebellion, the huge and dramatic peasant revolt of 1549. Tombland, the seventh book in C. J. Sansom's Matthew Shardlake series is published in hardback, ebook and audiobook, and is available to pre-order now.